Hello dear reader, today I will be considering the list of Samsung Android Phones with Price below 50000 Naira to buy in 2018. Many want to buy phone but don’t know the type of phone to buy. Don’t worry here is all you need. Samsung Phones and price in naira. Stay cool and read. 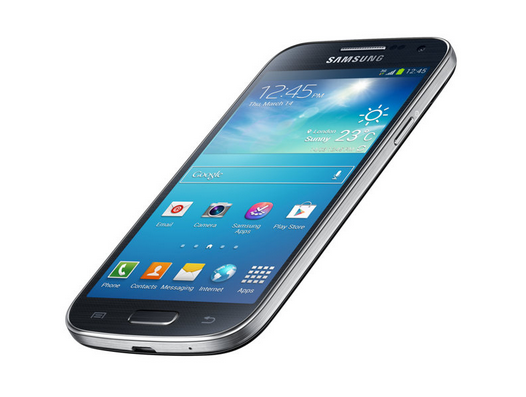 The following are list of Samsung phones with price below N 50000 form my market survey. Grand Prime Plus offers a 5-inch PLS TFT capacitive touchscreen with 16M colors), Android 6.0 Marshmallow, 8GB inbuilt memory and 1.5GB RAM. 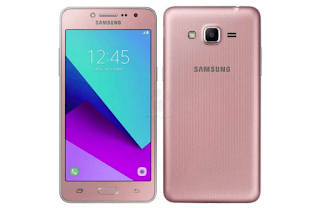 It has an 8-MP rear camera with f/2.2, LED Flash, auto-focus, touch focus, face detection and geo-tagging as well as a 5-MP front camera with LED Flash and f/2.2. 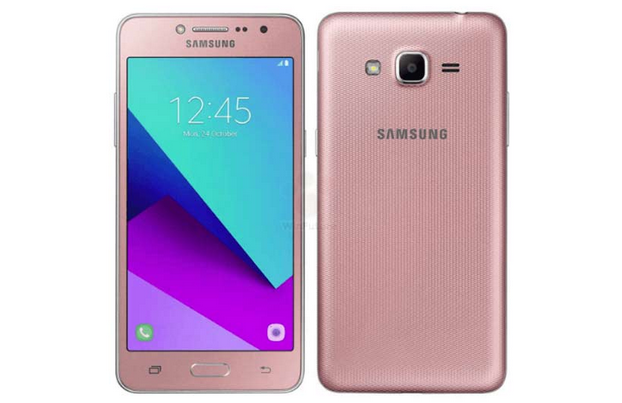 Samsung Galaxy J3 with ₦42,000 price in naira, has many features that will amaze you. This phone runs android Android 5.1 (Lollipop), features a 1.5GHz Dual-Core processor, 8MP primary camera and 5MP back camera. With its 2600mAh battery capacity. Its battery capacity is 2600mAh battery capacity, with Samsung Galaxy J3 you can enjoy multitude of games and apps on Google Play Store for long hours. This phone is designed ergonomically, so if you need an android phone designed ergonomically?. 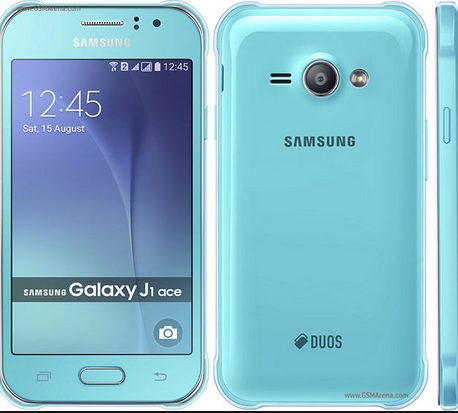 Then Samsung Galaxy J1 Ace is for you. 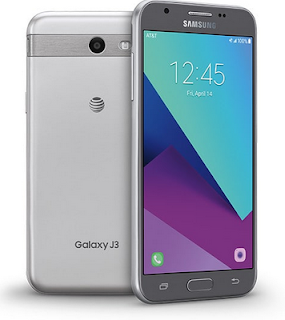 It has features 4.3” TFT capacitive touch screen, Android KitKat (v4.4.4), 512MB RAM and 4GB internal memory. This phone supports dual SIM with a battery of 1859mAh. Enjoy fast internet access with the gadget’s 4G LTE offering and extra-sharp display with its super AMOLED capacitive touchscreen that has 16M colors. I know this article was informative - Samsung Android Phones with Price below N 50000 to Buy in 2018, don’t waste time to share with friend. Use the social media sharing button to reach out. 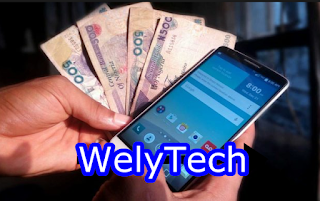 Is there any phone you need the details or its market price. Don’t waste time to inform me using the comment box below.